Be sure to check out the photographs from the Guardian and Observer archive collections relating to the Paralympic Games and its forerunner, the Stoke Mandeville Games. The Stoke Mandeville Games were established in 1948 by neurologist Sir Ludwig "Poppa" Guttmann, who organised the sporting competition for spinal injury victims at the Stoke Mandeville Hospital rehabilitation facility in England. The Games were held in Stoke Mandeville until 1960 when they took place in Rome immediately following the Olympics. These became retrospectively known as the first Paralympic Games. 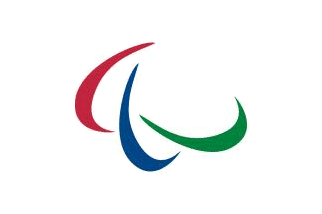 The Paralympics continued to be staged alongside the Olympics while the Stoke Mandeville Games (today known as the IWAS World Games) took place more frequently, first annually then every two years.